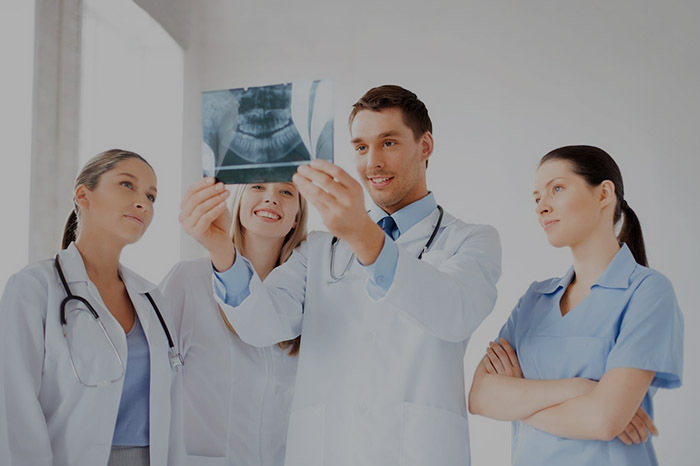 SpeechMED is a state of the art patient engagement platform that visually and audibly relays vital medical information, anytime, any place and in any language. that stays with the patient. We recognized that in order to provide great healthcare, health care needs to follow the patient. In order for that to happen effectively the patient has to understand how they are to be cared for. 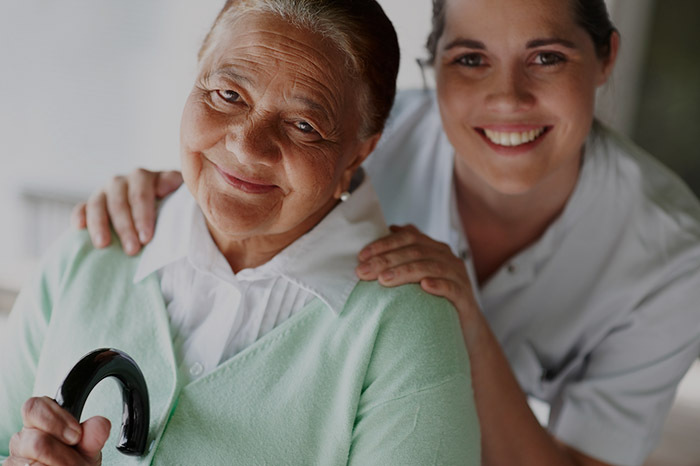 The SpeechMED™ Enterprise Suite allows hospitals and other caregiving institutions to visually and audibly relay vital medical information to their patients, in the language of their choice, so that more patients can understand and comply with their care instructions. 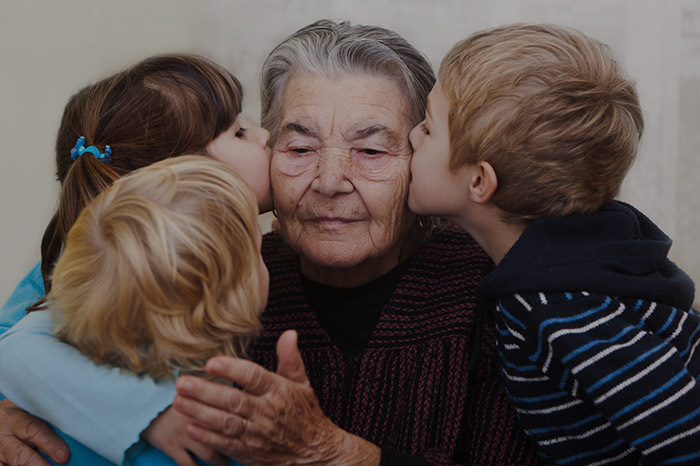 The SpeechMED™ Caregiver Mobile Application was designed to connect the family and loved ones of patients that are using the SpeechMED™, and allows them to monitor the patient’s medication compliance, and get notifications, in a language they understand. The ‘SpeechMED™ Mobile Patient Application is an application that is used by patients, that want to take charge of their personal healthcare, and have audio appointment and medication reminders, read to them in the language of their choice. Health illiteracy is a $238 billion problem. Every day millions on Americans are not receiving accurate health care due to the astounding rate of healthcare illiteracy. Have you or a loved one ever misread a pill bottle? Imagine if you didn’t speak the same language as your healthcare provider. Have you every felt like the mound of discharge instructions they give you when you leave a hospital is written in another language? Now what happens to the patients when they are left in charge of their own care? Don’t let it happen to you or your loved ones. Click below to create an account.